Classical music news: Green Lake Festival of Music names a new executive director and will host pianist Eric Zuber and the Amelia Piano Trio this week. The Green Lake Festival of Music has just named Jeffrey P. Harkins as its new Executive Director. Harkins, a Wisconsin native who comes from Michigan, will take over this September. Meanwhile, the festival continues its summer offerings this weekend with two promising concerts. 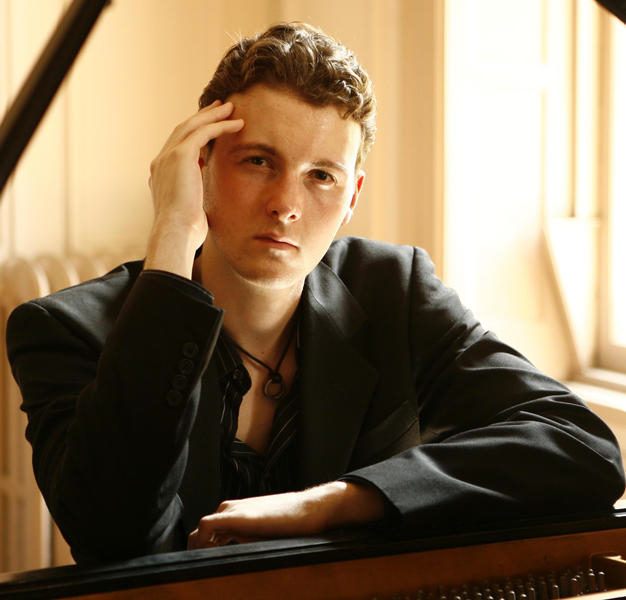 Prize-winning pianist Eric Zuber (below) will make his Wisconsin debut at the Green Lake Festival of Music this Thursday night, July 7, at 7:30 p.m. in the Thrasher Opera House. The program includes Ludwig van Beethoven’s Sonata, Op. 10, No. 3 in D Major’ three Preludes by Sergei Rachmaninoff (Op. 32, No. 10; Op. 32, No. 12; and Op. 23, No. 2); Robert Schumann’s “Scenes of Childhood” (Kinderscenen), Op. 15; and Franz Liszt’s Sonata in B minor. 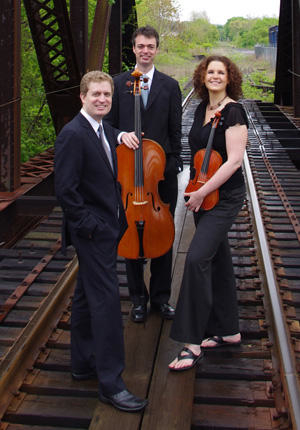 There is a pre-concert conversation at 6:45 p.m.
Also, this Saturday, July 9, the Amelia Piano Trio (below) will return to perform a surprise program at the Green Lake Festival. It too is at the Thrasher Opera House at 7:30 p.m. with a pre-concert talk at 6:45 p.m.